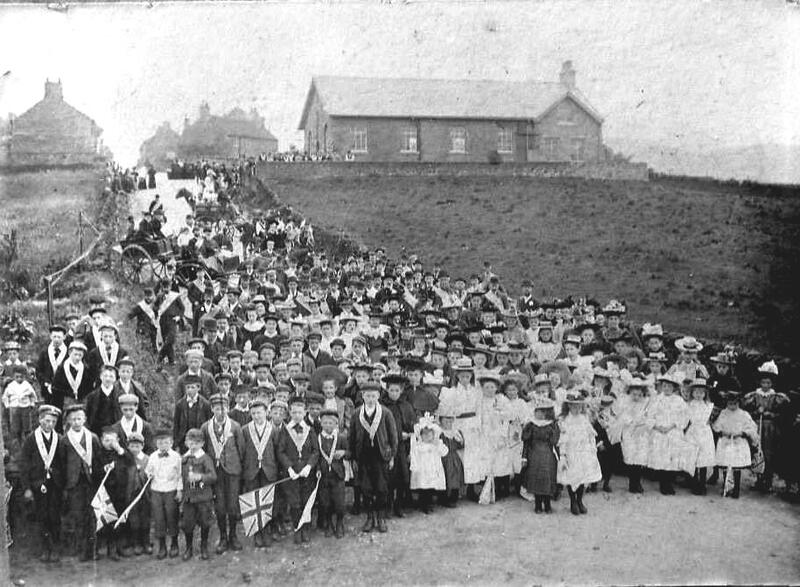 The photo id for this photograph is 522, in the Kettleshulme album. I grew up in Kettleshulme in the mid 1950's and have very, very fond memories of it and the people who lived there. This photo is incredible.